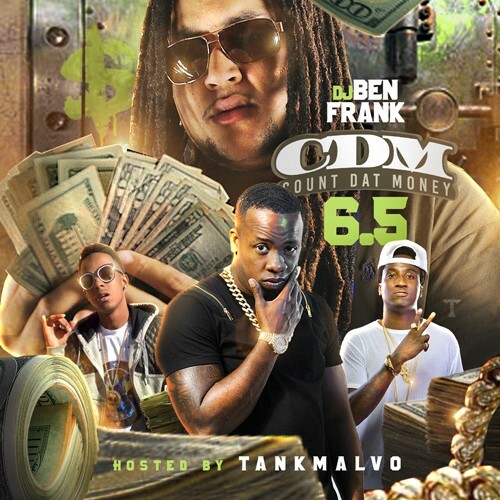 Follow @LiveMixtapes, @DJBenFrank & @TankMalvo! Gangsta boo is bringing something nice. That track is ham.